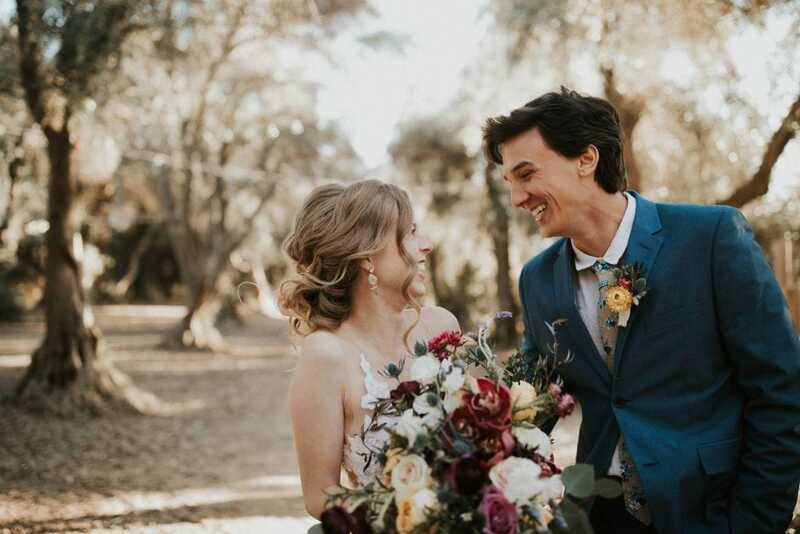 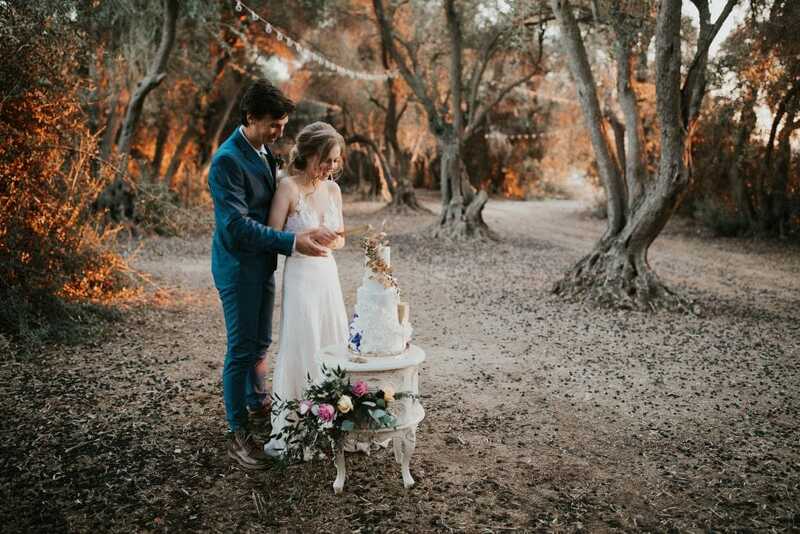 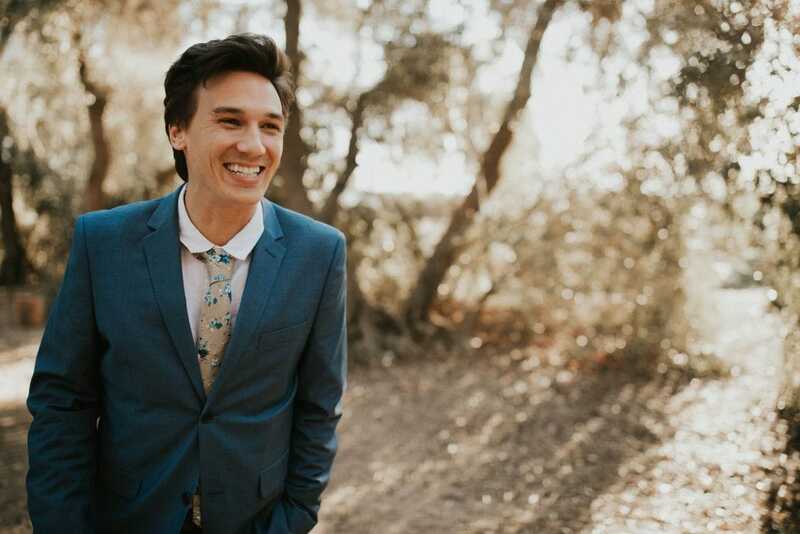 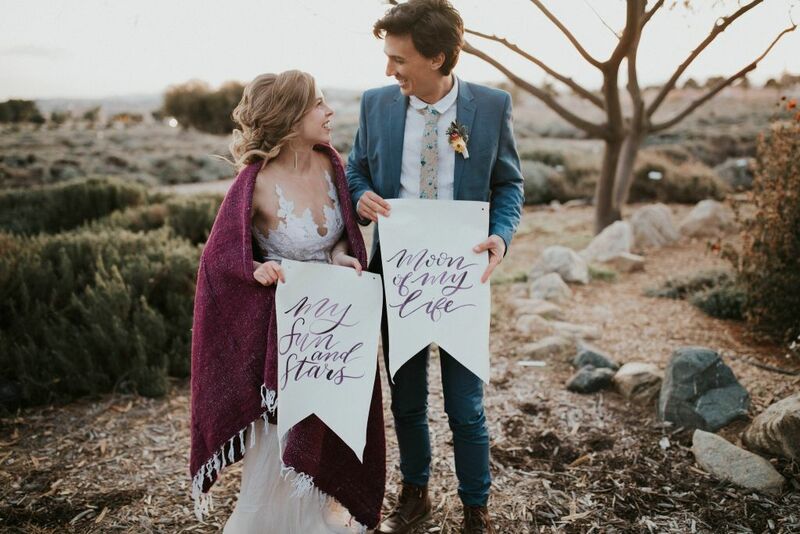 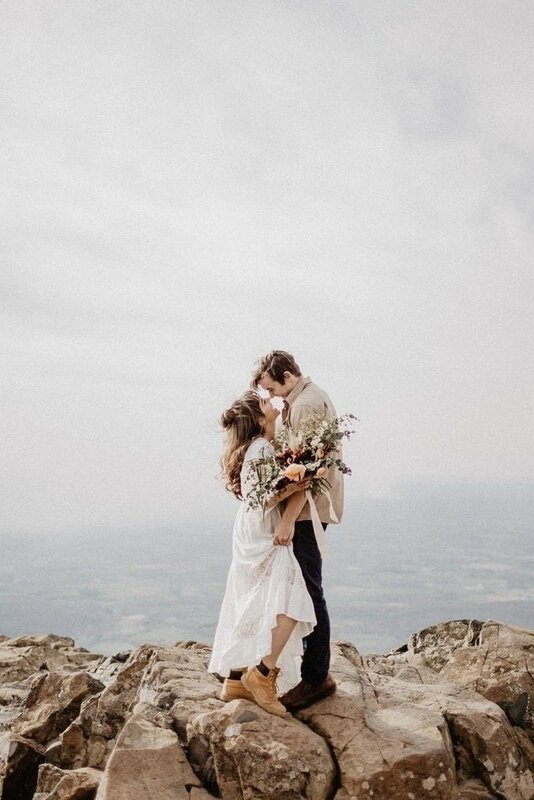 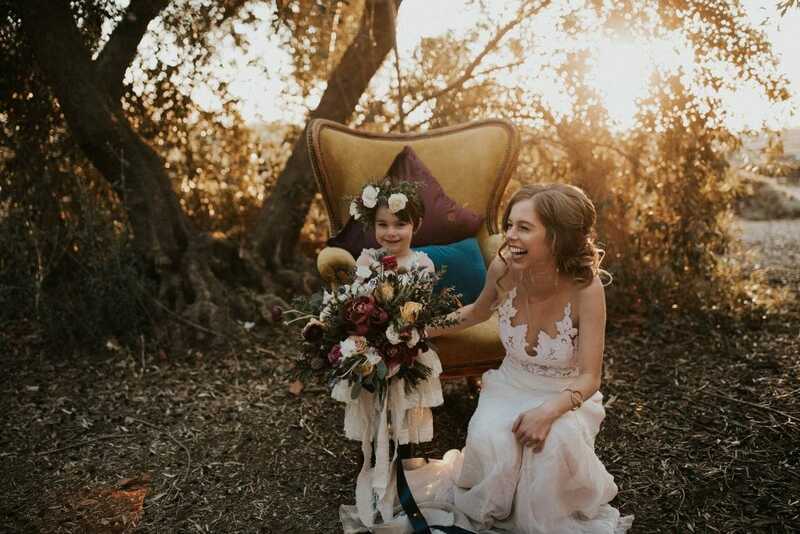 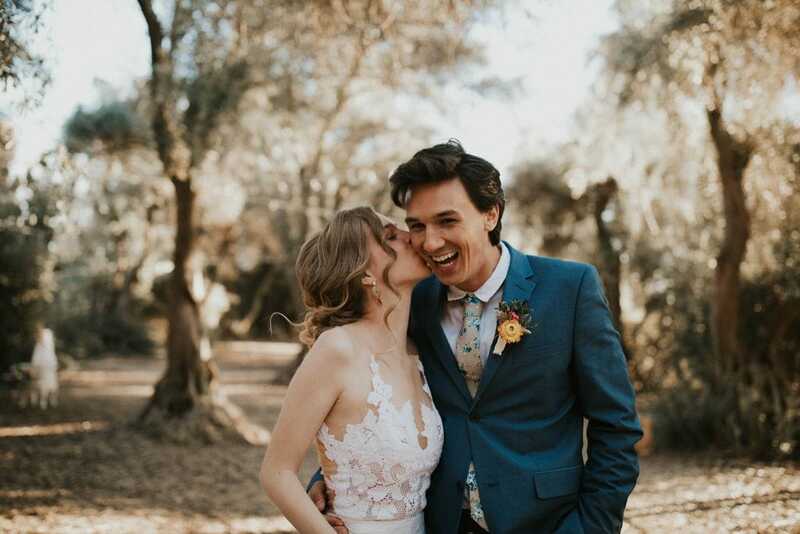 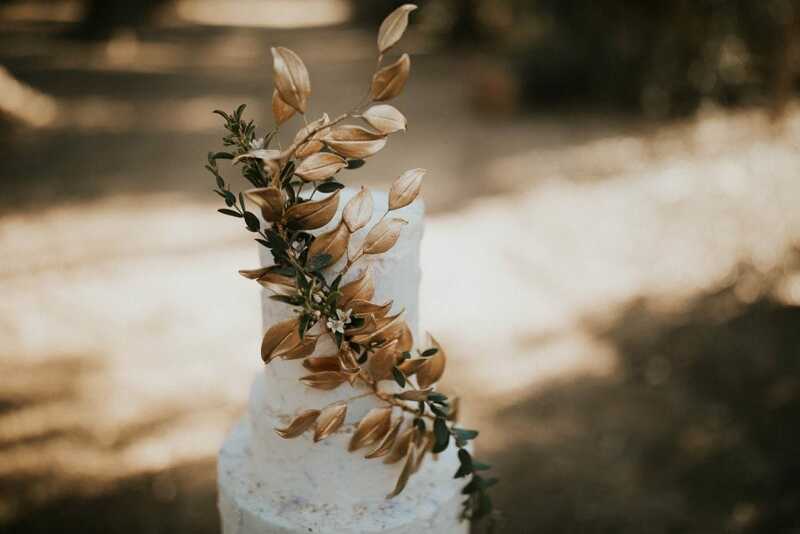 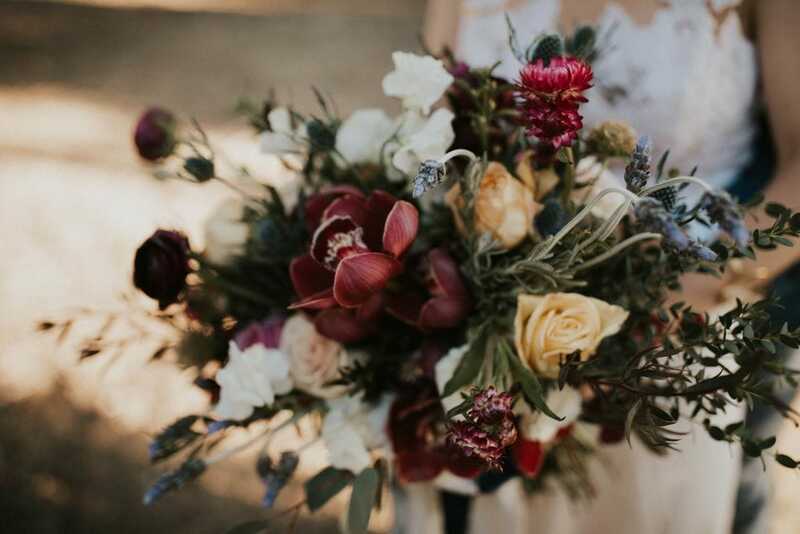 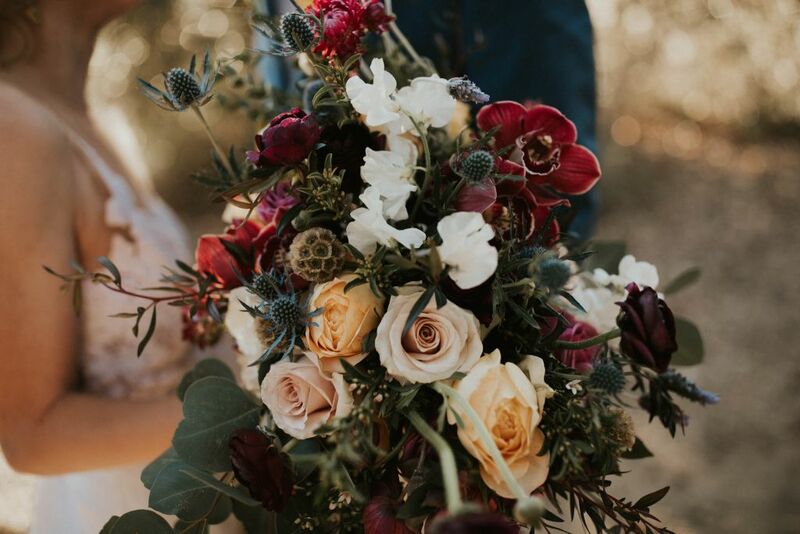 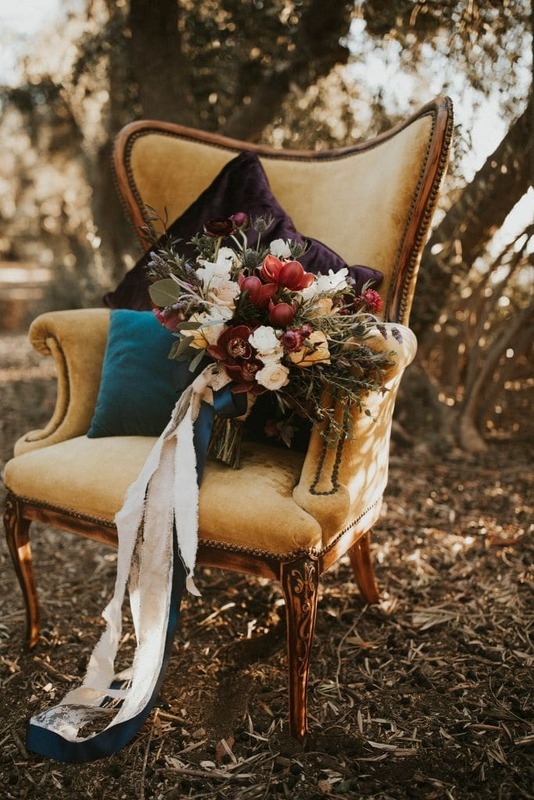 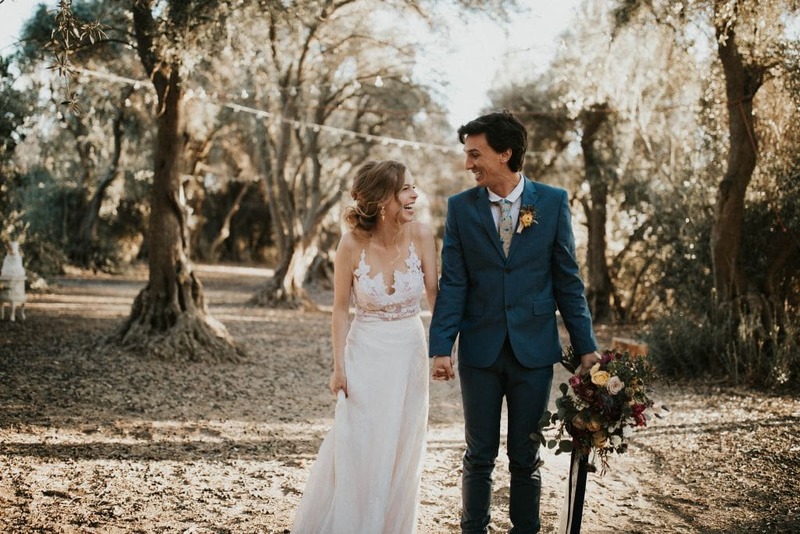 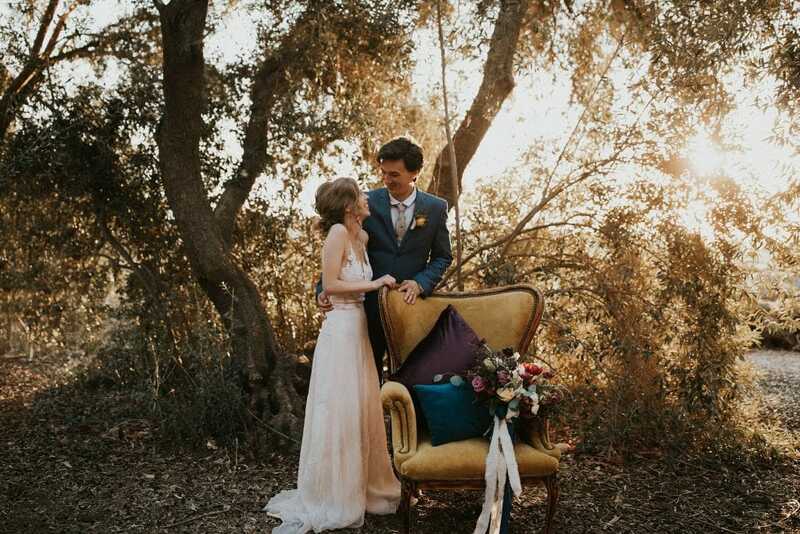 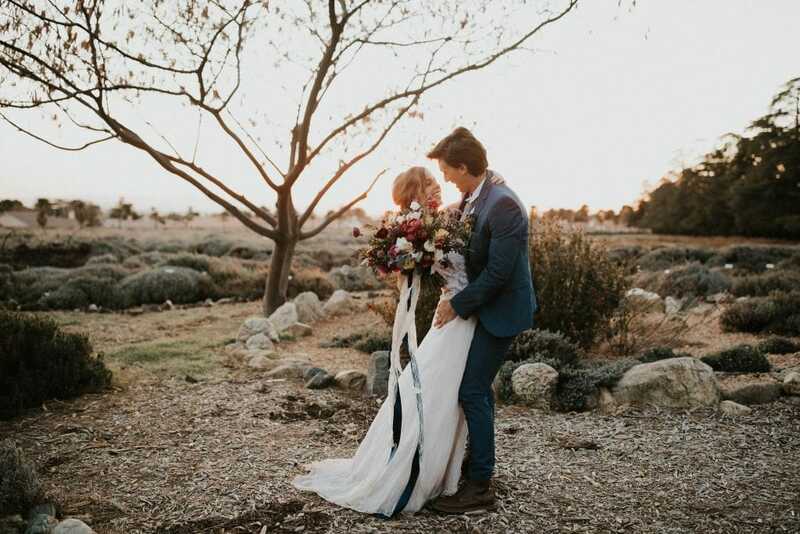 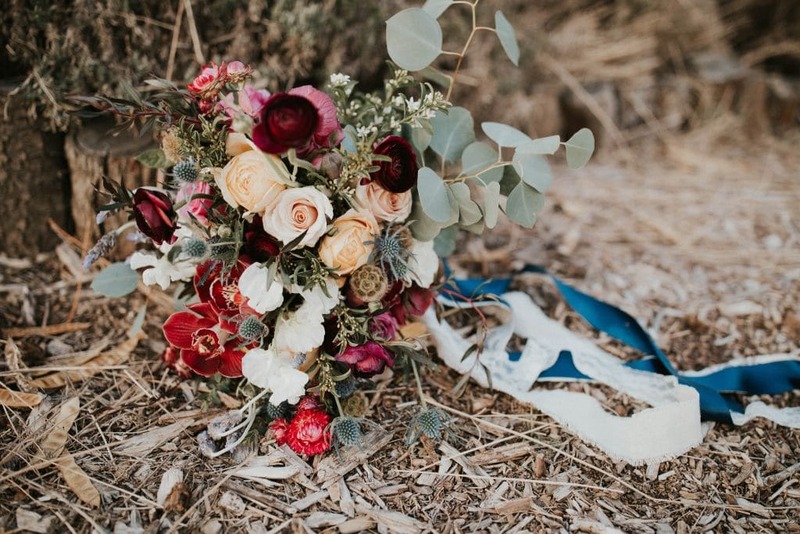 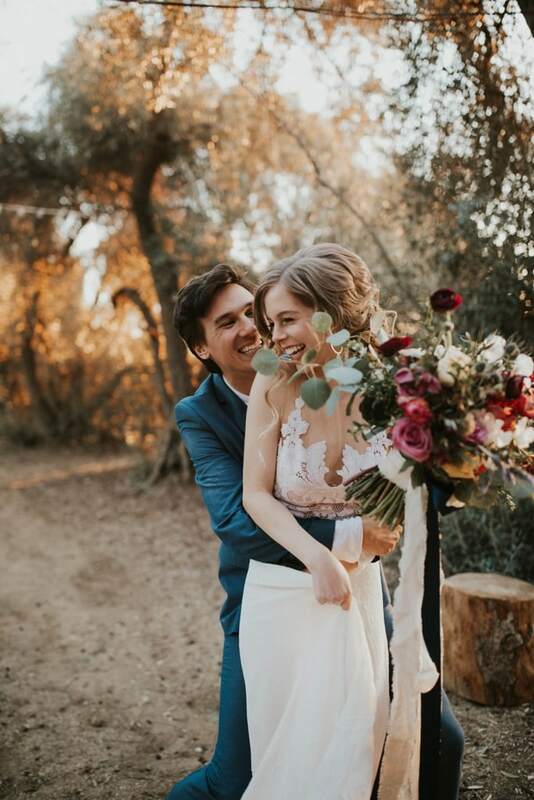 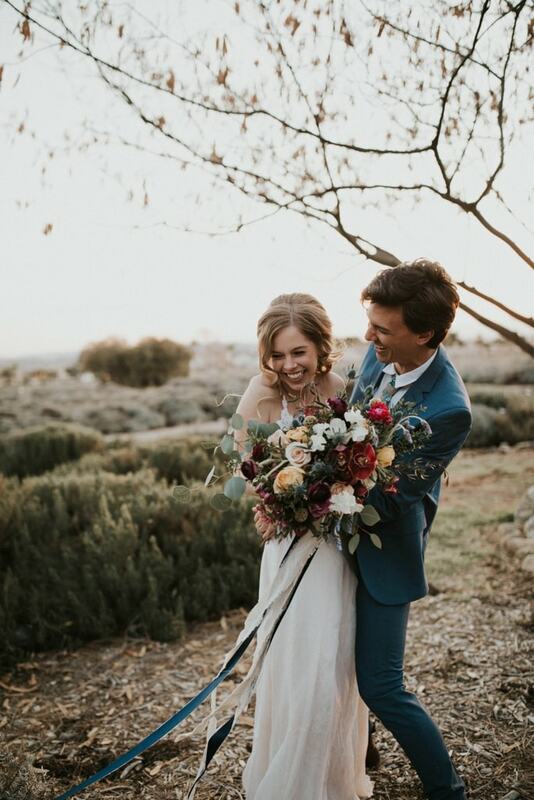 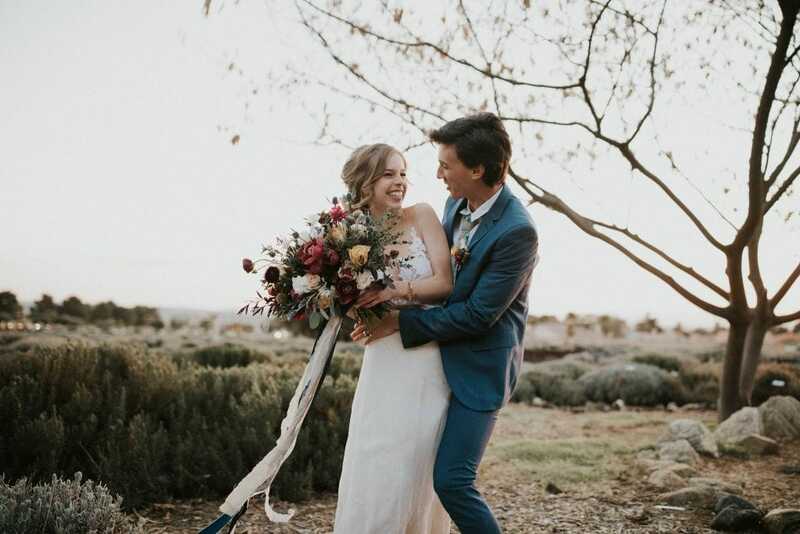 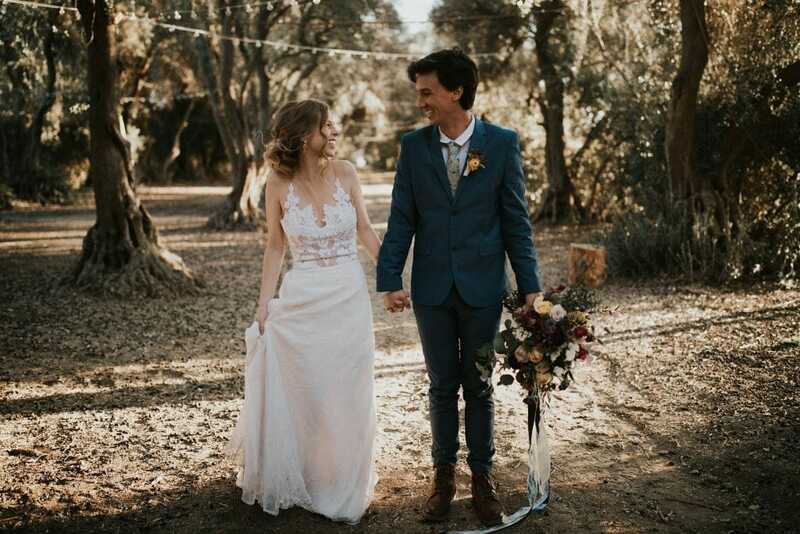 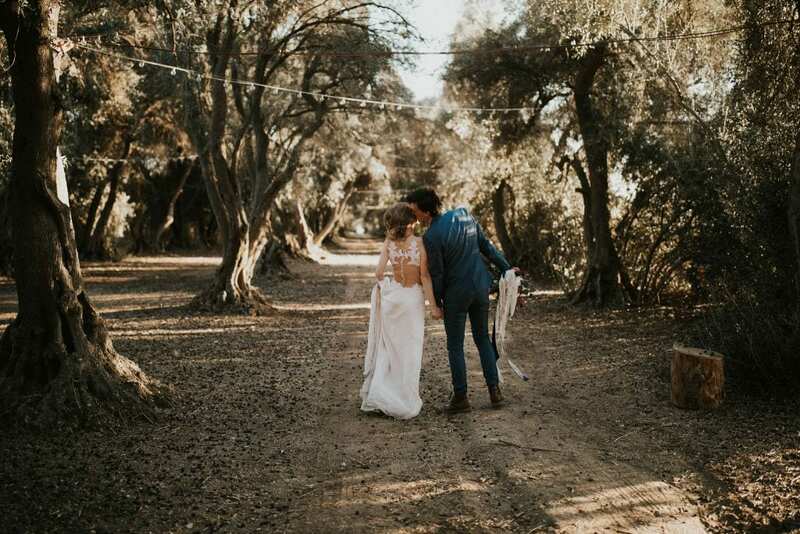 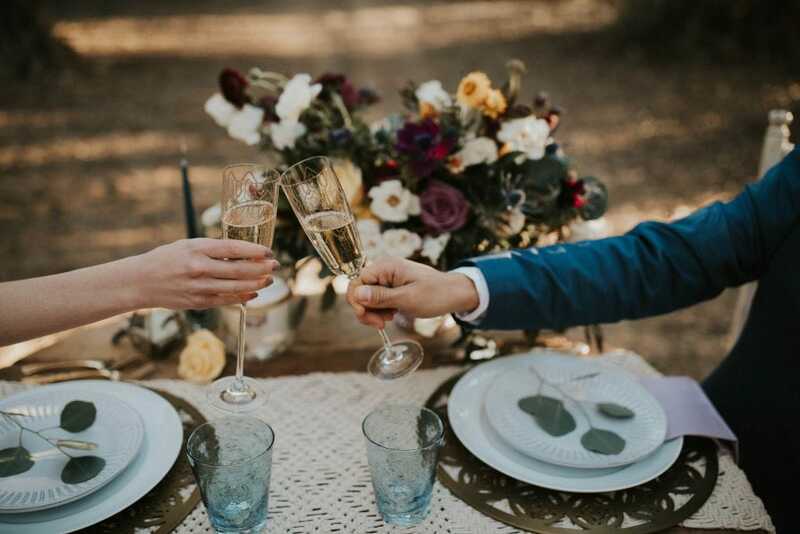 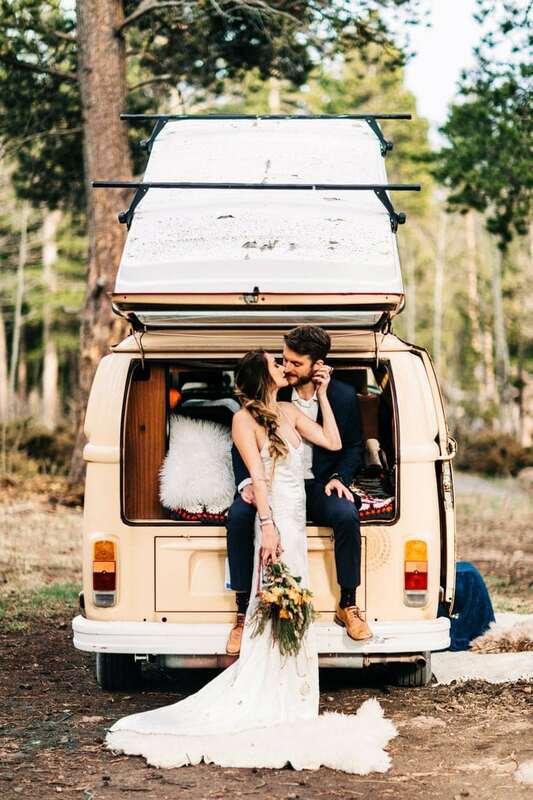 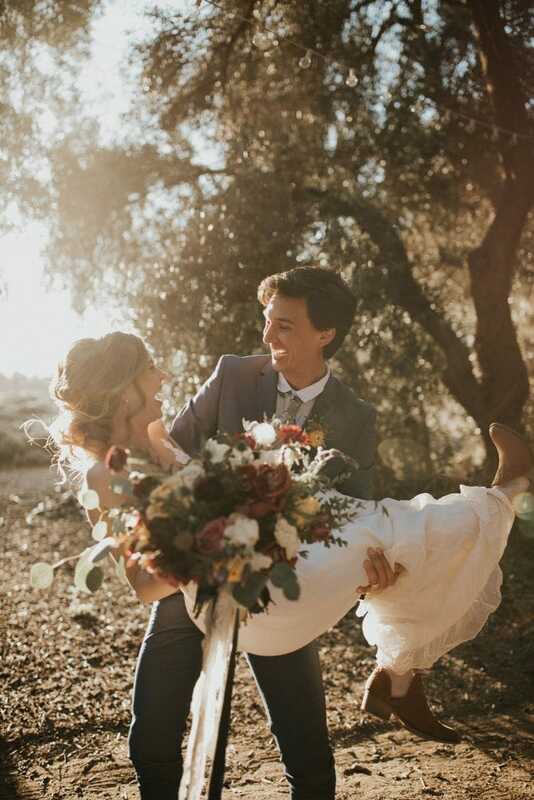 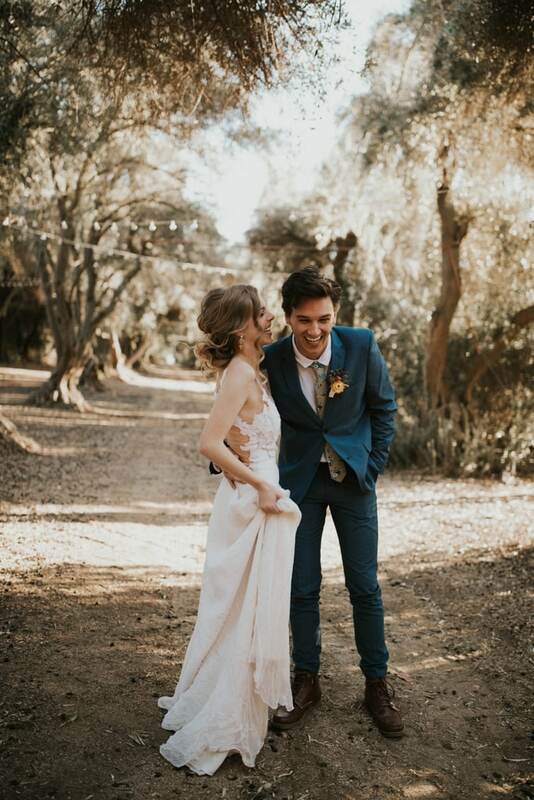 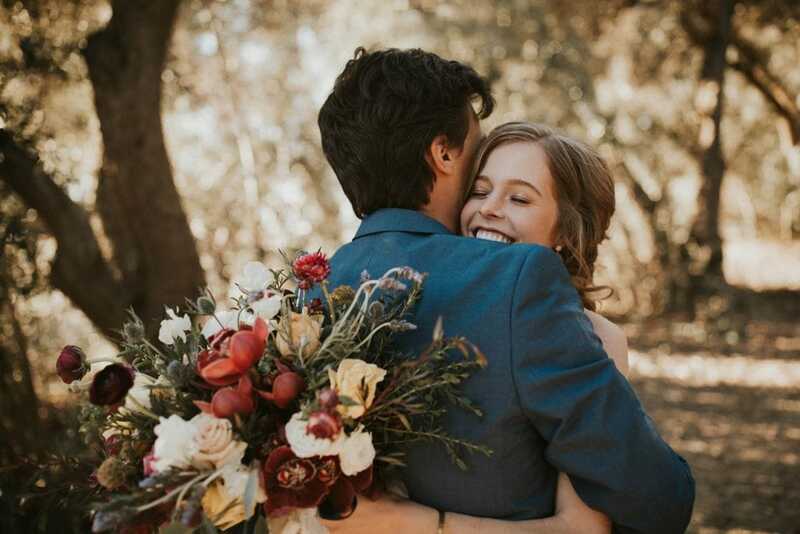 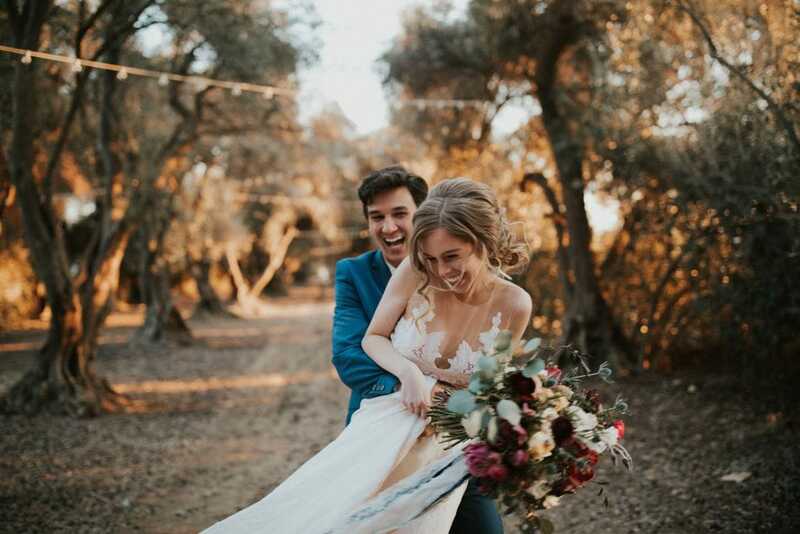 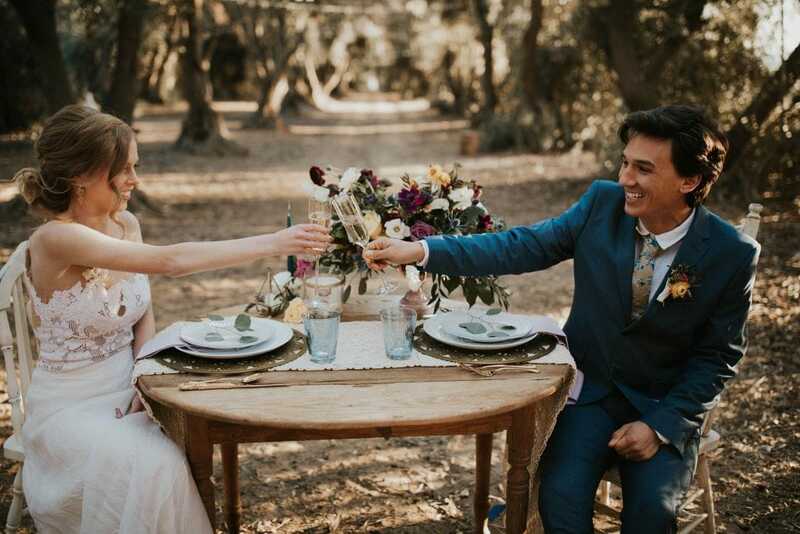 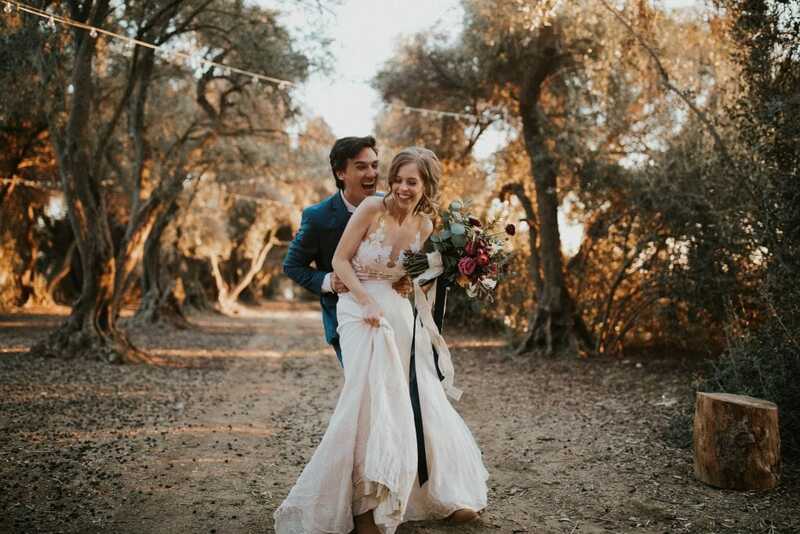 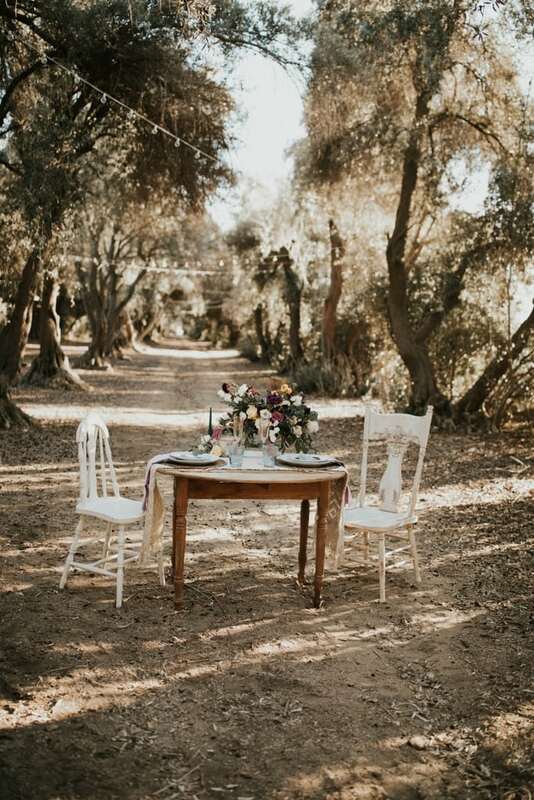 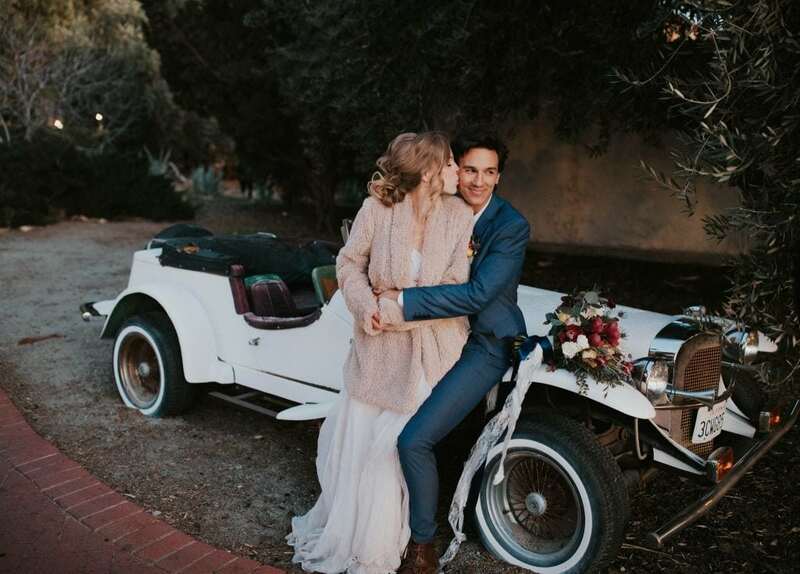 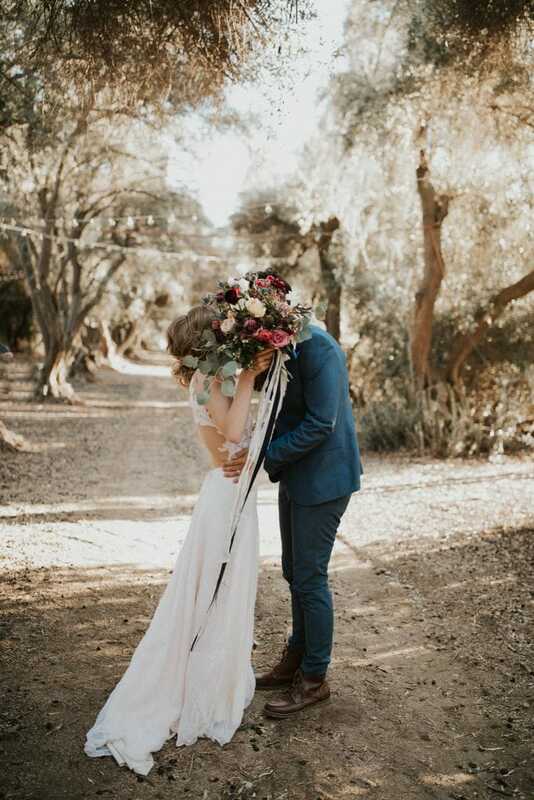 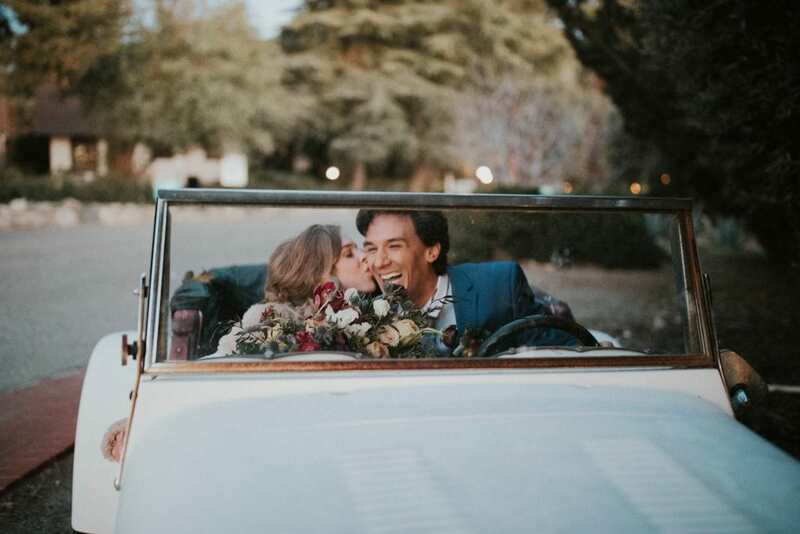 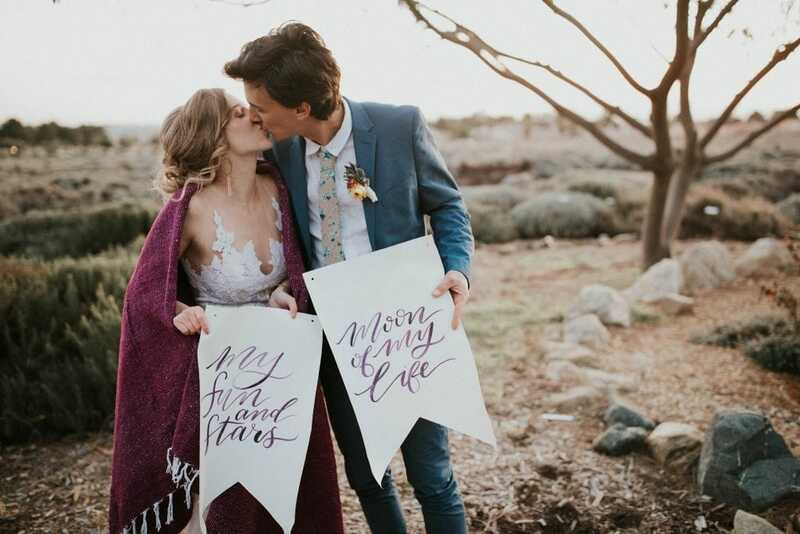 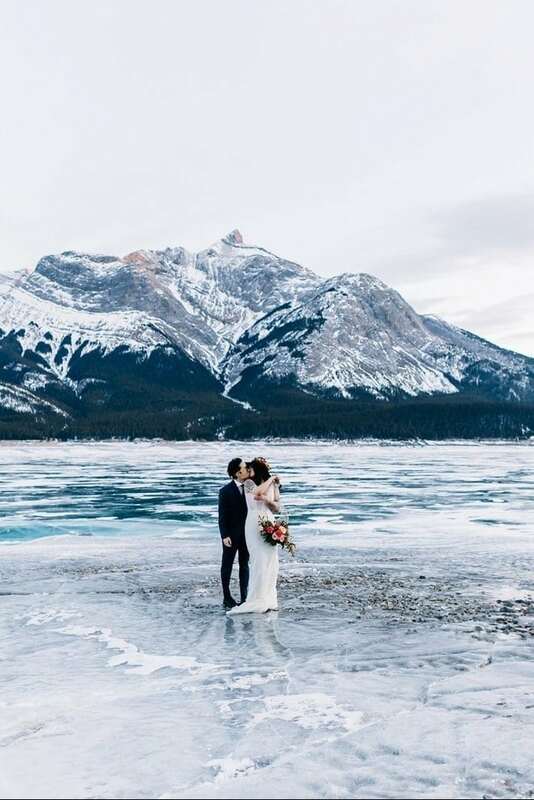 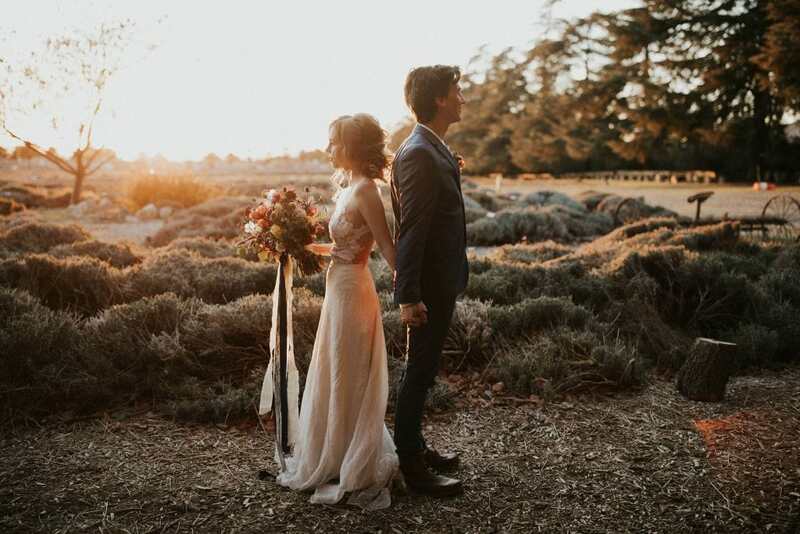 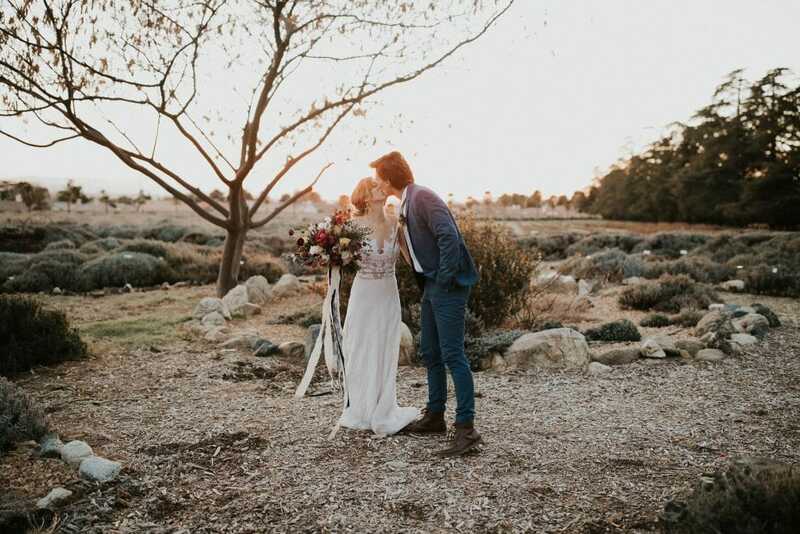 When event designer Jessica Lynne, founder of Engaged Life, connected with photographer Ariele Chapman on Instagram, she knew instantly that they were a creative match made in heaven. 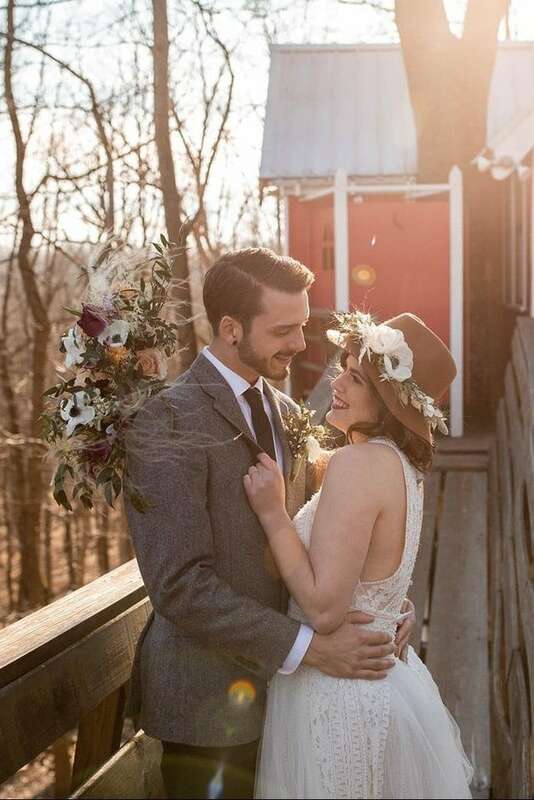 “We joked about throwing together a styled shoot after the holidays,” Jessica recalls. 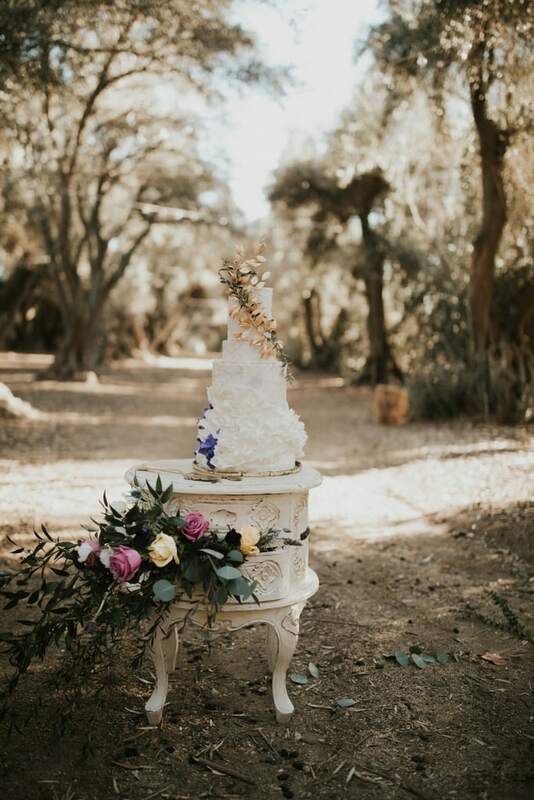 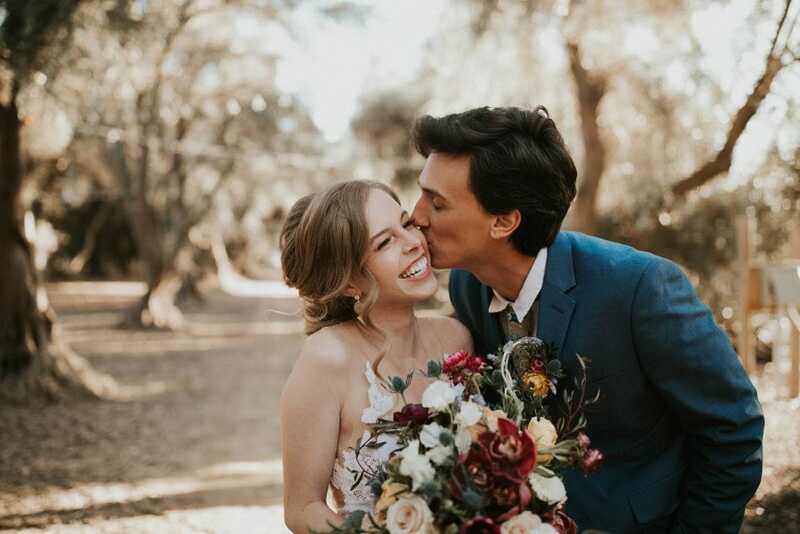 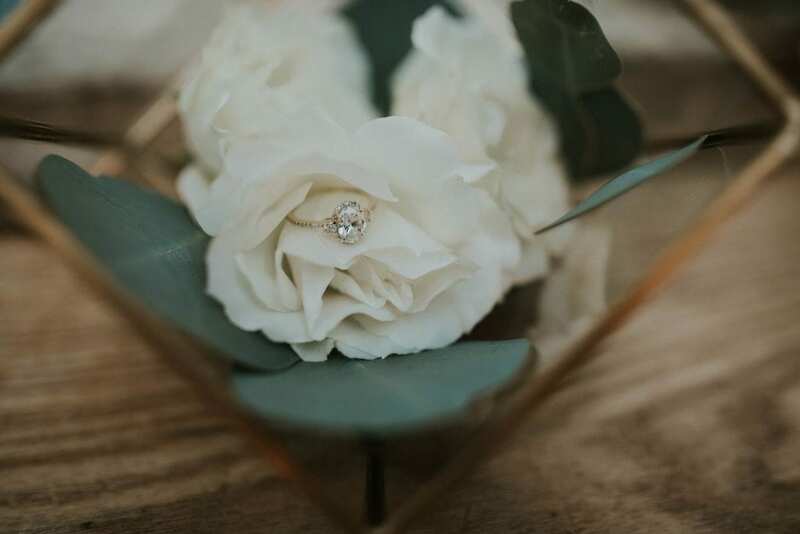 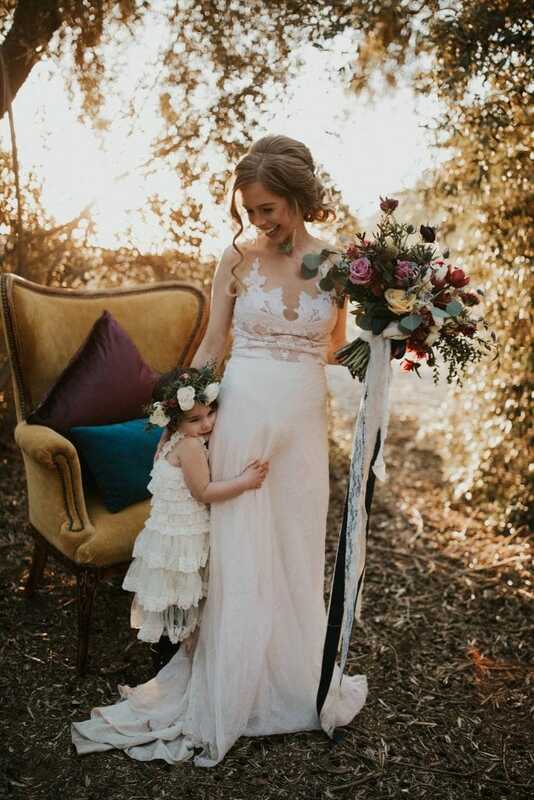 “Ten minutes later, Ari had half of our vendors signed on to contribute!” Jessica’s first step to planning any event is creating a dream board, and for this session, she drew inspiration from recent wedding photos, pulling together her favorite details from each image to solidify her vision. 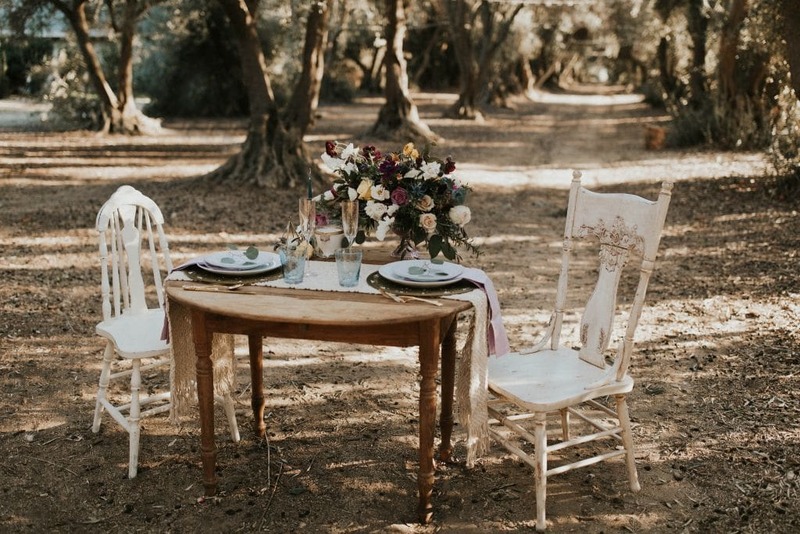 You would never know this shoot marked Jessica’s styled session debut. 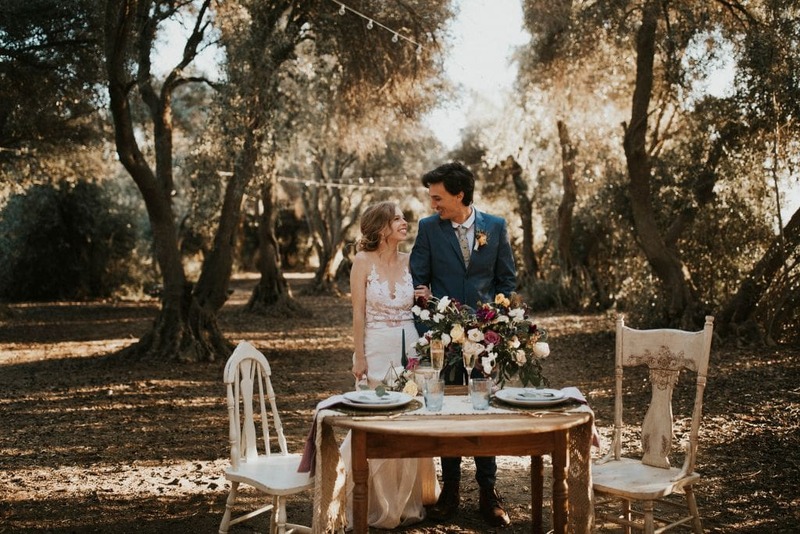 It is truly magical! 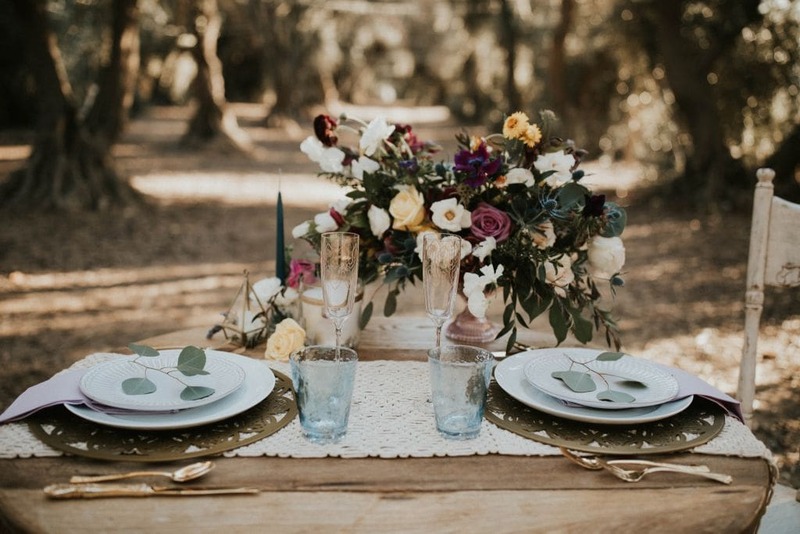 Candles | Cinder Candle Co. 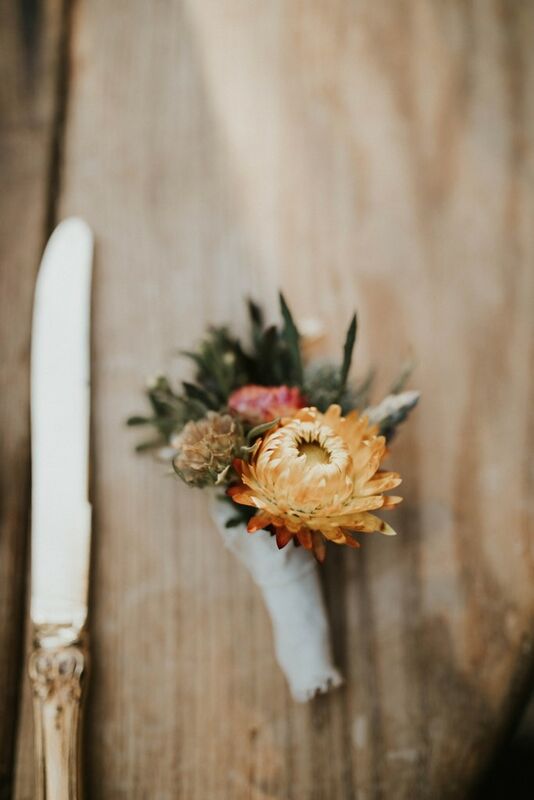 Thank you to Jessica Lynne of Engaged Life for sharing this session!